🔸 Select ‘Sell’, as well as the desired cryptocurrency to sell. 🔸 Select the desired amount you would like to sell (in cryptocurrency). 🔸 Press the ‘Sell’ button. 🔸 Provide your phone number, if you would like to receive a message once the trade has been completed. 🔸 Scan the QR code of the ticket you’ve been given with the help of your wallet, and then transfer the EXACT amount to the given address. 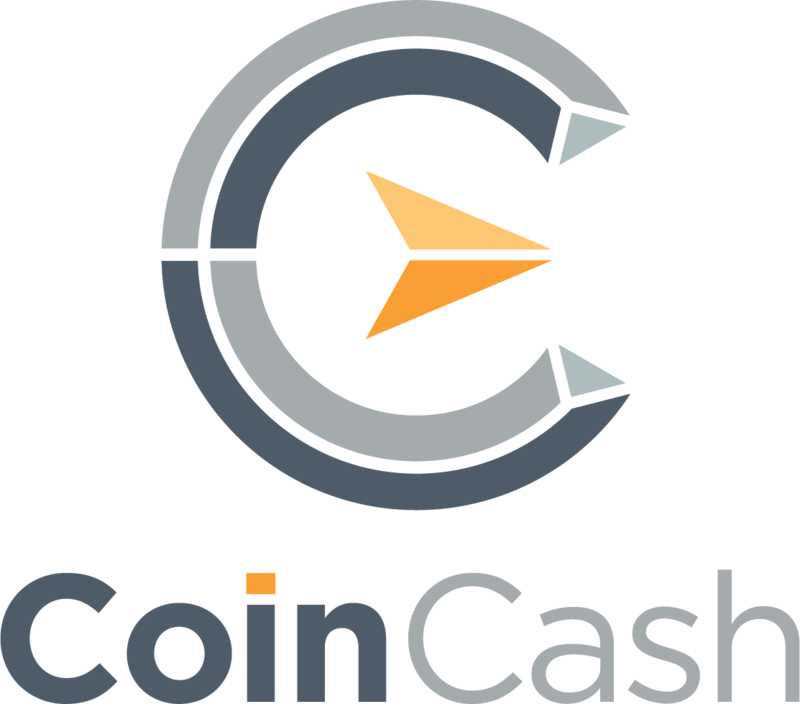 🔸 The cash withdrawal will be available once the transaction has received at least one confirmation. 🔸 Press the ‘Redeem Ticket’ button. 🔸 Scan the QR code on the ticket. 🔸 The cash is ready to be taken.